WeGo Couriers makes sure that all of your needs are handled at a moment's notice. WeGo is an approved Indirect Air Carrier agent, having completed the Certified Cargo Screening Program, with TSA certified drivers who can tender and recover shipments on commercial airlines for expedited, long distance deliveries. 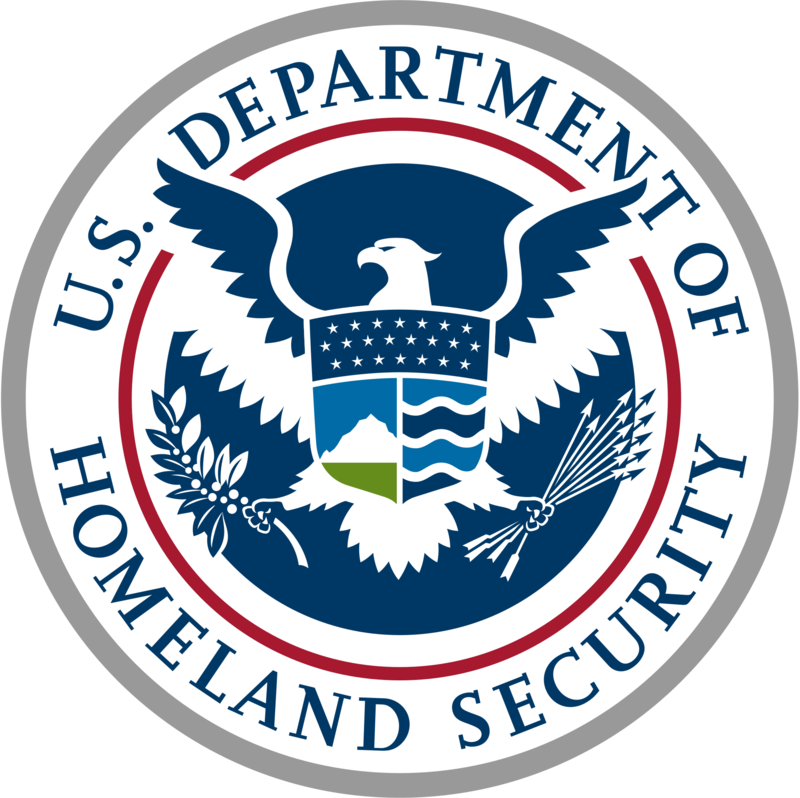 In addition to being HIPAA Compliant, our professionally trained staff is aware of the security, timeliness and confidentiality of your deliveries. We also understand that safety is a priority; our corp of drivers are uniformed with photo ID. WeGo has drivers available 24 hours a day, 7 days a week, 365 days a year. Based on your needs, WeGo offers delivery solutions for time sensitive, scheduled or routine deliveries. STAT, Hotshot, Regular/Same Day, Routed, or Cargo/LTL. Need we say more? When seconds matter, you need to have a trusting relationship with your courier. From transferring specimens and charts, to insuring deliveries arrive in the blink of an eye, the goal of WeGo is to set your mind at ease and give you the confidence to know that WeGo Where You Go! WeGo Couriers utilizes web-based dispatching software to monitor, track and record deliveries. Two-way communication between dispatch and drivers allows sending and receiving information. This enables drivers to focus on getting the job done in the most expedient way possible. If there is a change in delivery, it can be made immediately. STAT - The closest driver transports your order directly to the delivery location and is able to provide an instant, emailed POD (proof of delivery). Regular/Same Day - Orders placed by 10 am EST are completed the same day. 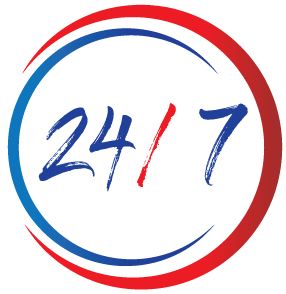 Routed - Multiple orders going to the same geographical area are picked up, sequenced and delivered, with the fee being determined from point to point, saving you duplication. Hot-Shot - Dedicated driver and vehicle (car or van) for express delivery services. Cargo/LTL - Deliveries under 5,000 pounds within 600 miles. Substitute - Have a driver absent? Let WeGo provide a courier for your business. Call for details. 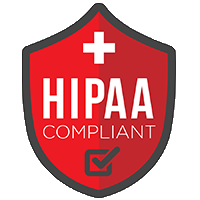 Certifications/Regulations - WeGo has a corp of couriers that are all compliant with HIPAA regulations as well as TSA certified drivers. WeGo Couriers is a Veteran Owned Small Business established in 2008 with drivers having an average of 5 years courier experience. Currently, we have logged over 2 Million miles safely and in a timely manner. WeGo is a regional transportation company specializing in courier services. With our headquarters in Gainesville, Florida, WeGo is well positioned to serve the Southeastern states. 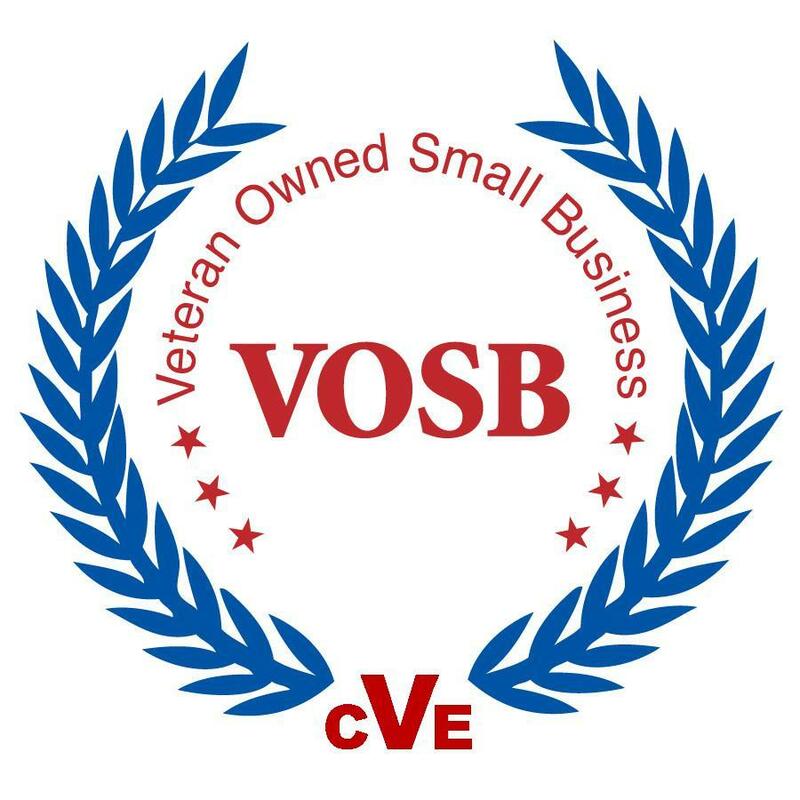 We pride ourselves on being a vibrant community partner, supporting veterans, local high schools, sports and dance teams, pet rescue and serving as volunteers with the Girl Scouts of the USA. 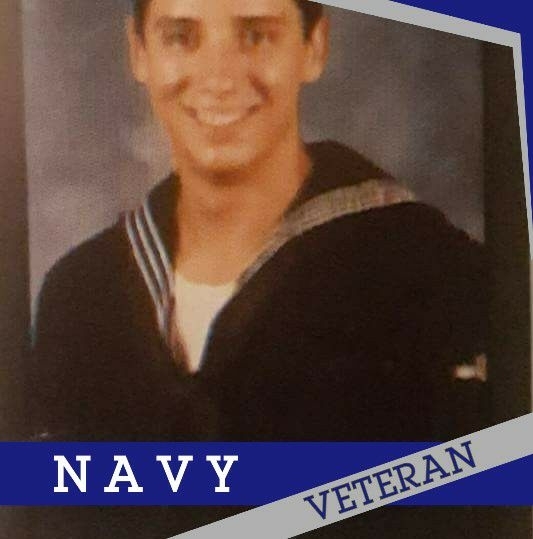 Born and raised in Gainesville, David served in the U.S. Navy following graduation. After his discharge, he returned to the Ft. Meyer area where he worked in sales and customer service in the food industry. He later returned to Gainesville to be closer to family and started WeGo Couriers in 2008. "There was a need in the business community for fast, efficient direct delivery in Gainesville and the surrounding area." 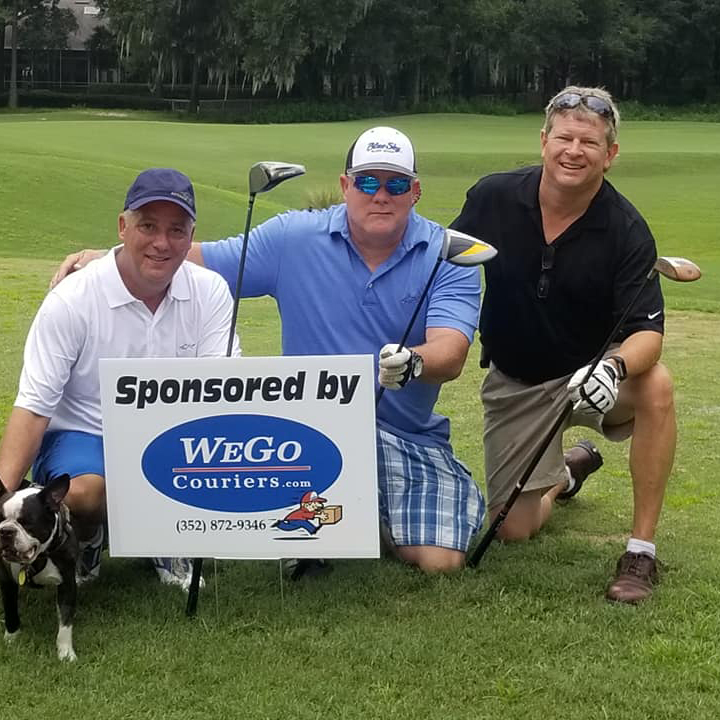 J. David Pisano is President/CEO of WeGo Couriers Gainesville. With offices in Gainesville and Ft. Lauderdale, the company provides direct delivery for medical, legal, financial and industrial companies throughout Florida. Born and raised in Gainesville, David served in the U.S. Navy following graduation. After his discharge, he returned to the Ft. Meyer area where he worked in sales and customer service in the food industry. He later returned to Gainesville to be closer to family and started WeGo Couriers in 2008. "There was a need in the business community for fast, efficient direct delivery in Gainesville and the surrounding area," Pisano explains. "Providing prompt, professional service was a field I was familiar with and could organize to assist businesses large and small." The company currently employs 26 employees with offices in Gainesville and Ft Lauderdale, services businesses throughout Florida. David is married to Charlotte Pisano and has two children, Darian, age 14, and Donovan, age 17, both students at P.K. Yonge in Gainesville. Darian is a Senior Girl Scouts and is very active. "Like most people, when I thought of Girl Scouts, I thought of cookies," David says. 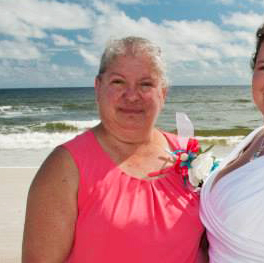 "I had no first-hand knowledge of how much the program assists girls and young ladies until my daughter joined. The amount of confidence and experience she has gained through her involvement is phenomenal." This is what prompted him to apply for a position on the Girl Scouts of Gateway Council's Board of Directors. "Communities need more awareness of the benefits of being a Girl Scout, and there are lots of other activities in which the girls can participate to aid in their growth and development," Pisano adds. "We, as organizers, just need to get the word out." Girl Scouts is a tradition with the Pisano family. David's mother, Margaret, was a Girl Scout and David's wife, Charlotte, was also a Girl Scout for several years, and has served as a troop leader for the past 5 years, as well as holding several Council leadership positions. 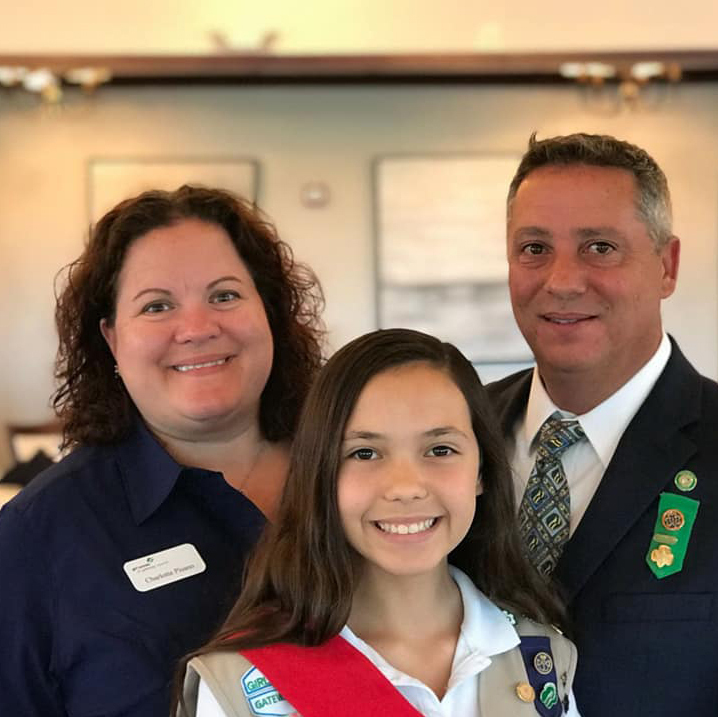 David's daughter, Darian, is a Senior Girl Scout, has earned her Bronze and Silver Awards, and serves the Council on the Media Relations team. David is a strong proponent of the leadership and development skills learned through Girl Scout activities. He supports those activities by serving on the Board of Directors for the Gateway Chapter of the Girl Scouts, and through transportation services during cookie sales, with troop activities, and equipment acquisition. to provide quality service every time. We are always looking for dependable, motivated, and honest people to join our team!